London Biggin Hill Airport on Monday 26 April started work on a new hangar and apron complex close to the executive passenger terminal and control tower. The hangar will be 120 by 40m with 30 by 10m office space adjoining and be capable of housing Airbus Corporate Jet or Boeing BBJ aircraft. In front of the hangar will be 5,000 sq m of apron with parking for up to six Gulfstream 5s. The hangar should be completed by spring 2011. London Biggin Hill is another airport on the outskirts of London, inside the M25 motorway that can accommodate business jets. The airport has used about half of the available movements and is looking to increase the number of executive jets it handles in a year. It is the only non slot co-ordinated airport in London and has the added advantage of being a Port of Entry. Cape Town International Airport owned by Airport Company South Africa has opened on 23 April its new domestic arrivals terminal area. The new area includes a link that will direct passengers between domestic arrivals and the central terminal building. The link routes passengers to the ground floor of the central terminal building, enabling them access to more retail and restaurant options and directing them to the Transport Plaza and the recently opened car rental facility. The European Union Vice President Siim Kallas, who is responsible for transport presented a preliminary report on the 27 April on the economic consequences for air transport over the volcanic ash crisis. The Vice President presented a number of possible short term actions and structural measures to help the industry to overcome this the volcanic ash crisis and difficulty. Hertz, the car rental company, is to acquire the Dollar Thrifty company. 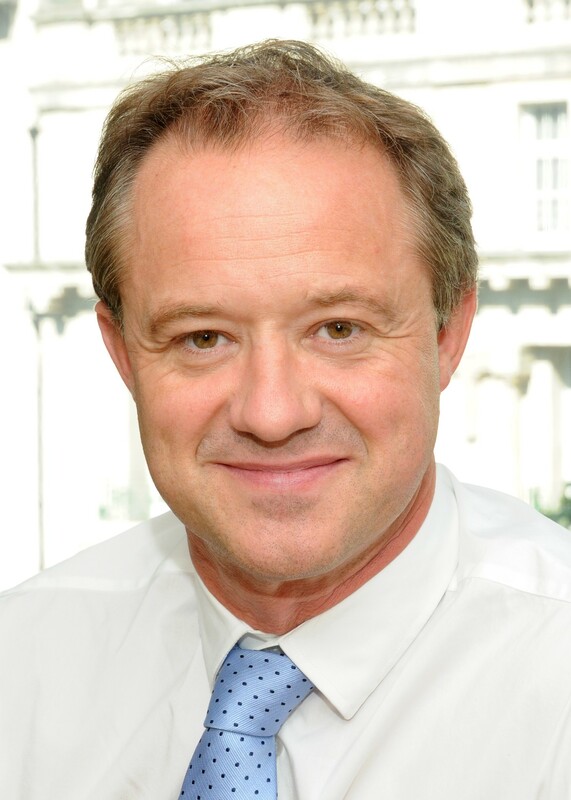 The deal was agreed on 25 April after initial talks started late last year. 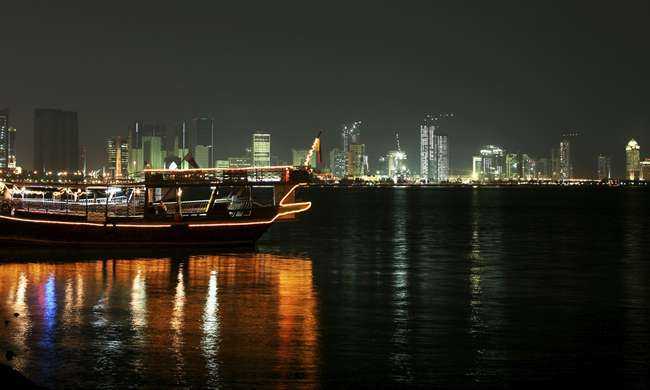 Kempinski Hotels has opened its first hotel in Qatar, the Kempinski Residences and Suites. The 62-floor residence tower has 370 fully serviced furnished suites and is currently the tallest building on the West Bay skyline. 328 Support Services of Germany has been awarded a contract to convert a Dornier 328 Turboprop to VIP configuration for a private Italian customer. 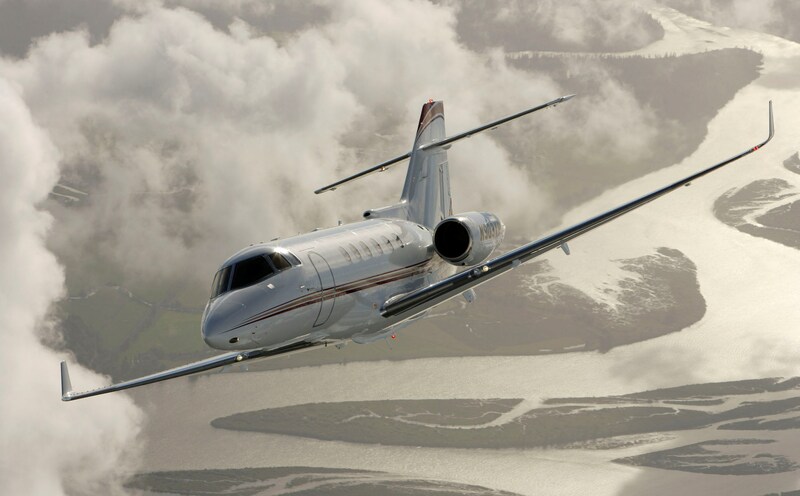 Bombardier has delivered in March the first Learjet 60XR and Challenger 850 business jets to Chinese customers. 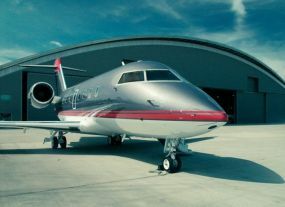 The company has identified China as an emerging business jet market and is pleased that Benshan Zhao, a well known Chinese entertainer, is the owner and took delivery of the first Challenger 850 in the country on the 26 March. 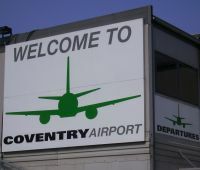 COVENTRY AIRPORT is to re-open as a licensed operation after Sir Peter Rigby’s Patriot Aviation Group agreed a takeover with the ultimate landowner Coventry City Council. The deal was welcomed by the airport tenants including Air Atlantique and West Atlantic, the cargo airline. 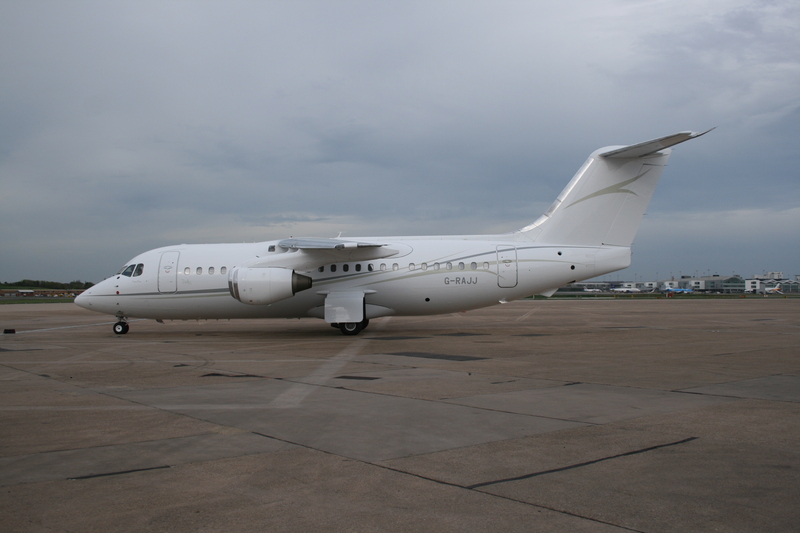 Gama Aviation was awarded an UAE AOC in February 2010 and has reported strong growth, the UAE-based company operates from Sharjah International airport and currently has a Challenger 604 and 605 available for charter, later this month a Challenger 850 will join the fleet. The new London Overground railway was opened by the Mayor of London on 27 April. The line will operate every seven or eight minutes weekdays and half will run from Dalston Junction to New Cross and the other half from Dalston Junction to New Cross Gate stations. SHANGHAI WORLD EXPO 2010 opened on 1 May and continues until 31 October 2010, the event organisers expecting 70m visitors. The main theme of the Expo is ‘Better City, Better Life’ and shows the initiatives aimed at better living conditions and more sustainable urban environments. The Expo has five zones covering an area of five sq kilometres in which there are pavilions showcasing over 200 countries. BAE Systems Regional Aircraft and Cello Aviation are jointly displaying a recently converted Avro Business Jet (ABJ) at the European Business Aviation Convention and Exhibition, being held in Geneva. Cello Aviation is part of the Gill Group. British Airways and the Unite union are still in dispute with no agreement in sight after the negotiations broke down last Tuesday. Embraer are showcasing the range of their executive jets including the recently launched Legacy 650. 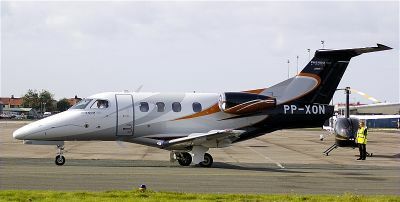 The Brazilian aircraft manufacturer is exhibiting at EBACE in Geneva the Phenom 100, Phenom 300, Legacy 450, Legacy 500, Legacy 600, the new Legacy 650 and Linear 1000. Hawker Beechcraft are displaying their full range of aircraft products at EBACE, including two new variants of the popular King Air range, the King Air 350i and King Air C90GTx. 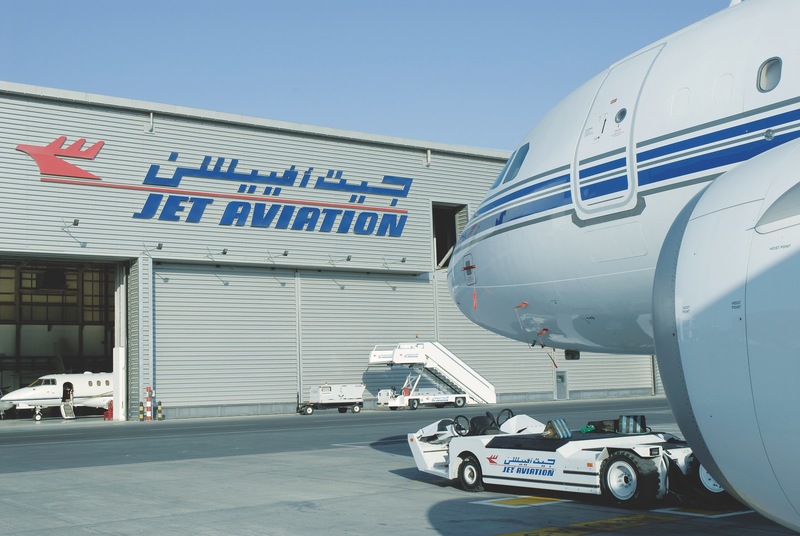 Jet Aviation Dubai has received the Jordan CARC approvals to perform maintenance on Jordanian registered Hawker Beechcraft and Gulfstream G450 aircraft types. Network Rail will use river barges to move material for the re-development and rebuild of Blackfriars Station. The company plans to deliver over 14,000 tonnes of material by barge to build the station’s bridge deck, to construct longer platforms and a roof spanning the river. The barges will also remove some 8,000 tonnes from the site. The demolition of Terminal Two at Heathrow has begun. The Terminal was originally known as the Europa Building when opened in 1955 and at its peak handled some eight million passengers. In its place the BAA will build a new terminal capable of handling 20 million passengers when opened in 2013. Just a few of the kind of complaints some of our tour operators get.